ISLAMABAD/LAHORE/KARACHI/PESHAWAR/QUETTA – In a survey conducted by The Dependent of political analysts it was found that 69 percent of these experts believe that whichever party bags most seats will win the upcoming general election. The survey further revealed that another 28 percent felt that the party which the least number of seats will not win the elections. The remaining three percent are hopeful of contesting the elections. These political analysts, which in last year’s national census numbered over 44 million, also believe that the seats would be decided by who wins the most votes in a given constituency. 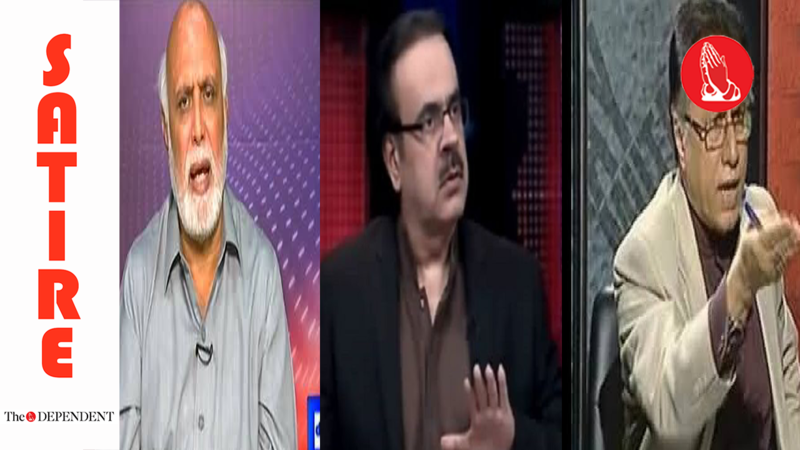 “Whoever wins the most seats in Punjab, would bag the most seats in the most populous province of Pakistan,” said leading journalist and veteran psychic Dr Shahid Masood. “The party that wins the most number of seats and ends up with more than half of the contested National Assembly seats – whether on its own or with alliance with other parties – will form the government,” predicted senior columnist and analyst Haroun Rasheed. However, as the debate simmers on and analyses come, the biggest question dividing the analysts is over the elections posing a threat to democracy. “These elections elect civilians which pose the greatest threat to democracy. It is in national interests to not allow any activity which can empower anti-state elements,” said the most widely read press release in the country.